Jess is a young woman running from her past and moves into the house of a warmhearted landlad. While cleaning her room, she found a diary that belonged to an old tenant. As days pass, strange occurrences ensue and the diary’s words take an eerie turn when Jess finds herself in the middle of a malevolent turn of events from a dark past not entirely her own. Gino M. Santos is one of the youngest commercial, TV, and film directors in the Philippines. His knowledge of – and passion – for film at such a young age got him to be chosen as the delegate of the Philippines for the Motion Picture Association Conference held at Beijing, China. He has directed numerous short films that have garnered attention not just locally, but also internationally. Also, he is a two – time recipient of the Honorable Mention award from Gawad CCP for his short films, “Ang Tangke” (The Water Tank), and “Bangungot” (Sleep Paralysis). Recently, he just signed a multi-picture contract with Star Cinema and is currently working on his latest film starring Piolo Pascual and Dawn Zulueta soon to air mid 2016. Anong misteryo ang nasa bahay ni Lola Violeta? 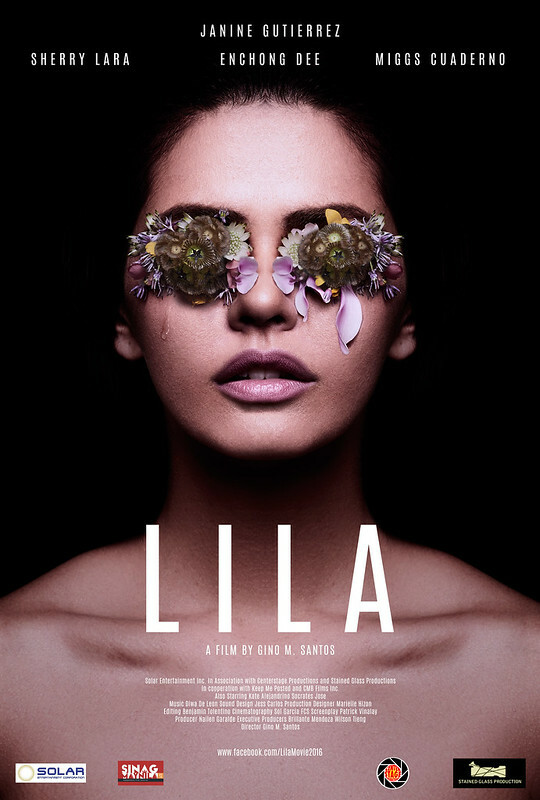 Catch “LILA” A film by Gino M. Santos coming this April 21-26 at Sinag Maynila 2016!